Defense Secretary Jim Mattis' top spokeswoman is under investigation by the DoD inspector general for alleged misuse of her staff, CNN reported Tuesday. Press Secretary Dana White was traveling with Mattis in Argentina at the time the CNN report aired. A defense official acknowledged the investigation was underway, but would say only that “this is an ongoing review about which we cannot comment.” When reporters on the trip asked about the allegations, White referred them to the Pentagon statement. Rumors of a run for the White House are just that, a spokesperson says. According to the report, White used staff to run personal errands and complete non-work related tasks, including filling out her mortgage paperwork. When staff raised issues about being tasked to conduct White’s personal business to the inspector general, they were transferred out of their jobs, according to the report. White was brought on in spring 2017 to conduct weekly briefings with the media, but has done so rarely. 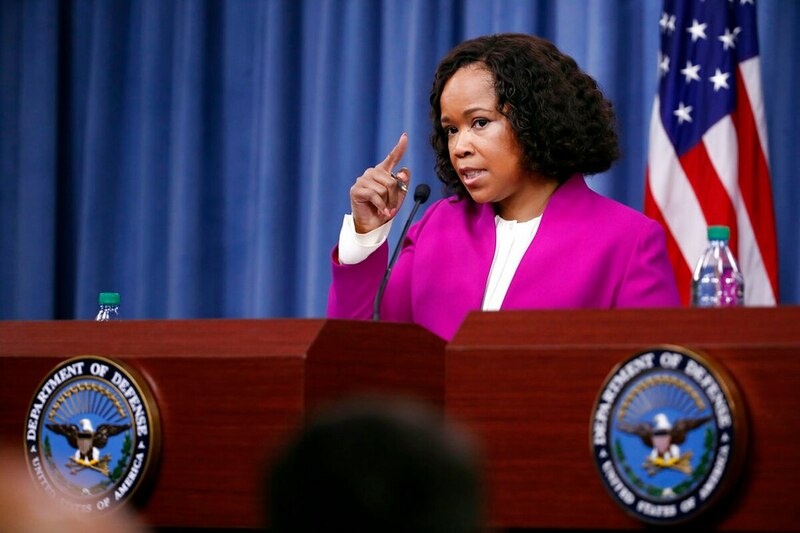 In recent weeks, she has met with Pentagon public affairs staff and Pentagon reporters to discuss concerns about access, the work environment and transparency.